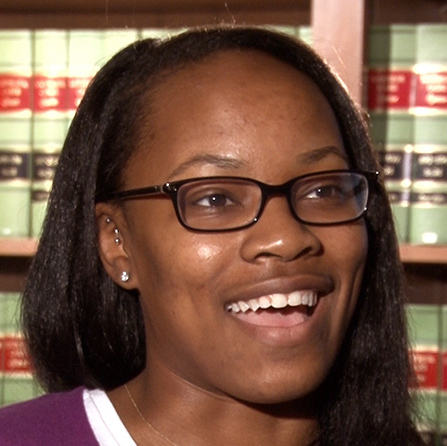 Congratulations on your admission to the LSU Law Center, and welcome to the community! Below you will find information that you should review as you make preparations to enroll at LSU Law. You are welcome to contact us with questions or concerns. Please feel free to email our office at lawadmissions@lsu.edu, or call us at 225-578-8646. You will automatically be enrolled in classes for your first year at the Law Center. The Admissions Office will notify you of your section assignment in June. You will have greater flexibility with course selection during your second and third-year, including opportunities to pursue academic credit in other academic disciplines at LSU. With approval from the Associate Dean for Academic Affairs, approved coursework in other disciplines can be applied towards your JD degree. You may consult the website of the NCBE at www.ncbex.org. Prior to enrolling at LSU Law, we encourage you to determine what those character and fitness requirements are in the state or states that you intend to practice law after graduation. Students who are intending to enroll in law school should consult with an official of the bar to discover whether any past conduct could keep you from becoming admitted to the bar upon graduation from law school. Unfortunately, the LSU Law Center is unable to provide any insight into a state bar’s interpretation of a particular candidate/student’s character and fitness qualifications. For additional information on housing options, please view the housing page on our website or contact Admissions Coordinator Laurel Miceli. If you have questions regarding financial aid, please the LSU Office of Student Aid at 225/578-3103 or visit the website: www.lsu.edu/financialaid. When you are connected to the office, please identify yourself as an enrolling law student. If you have a disability that may require accommodation, please contact Assistant Dean Benjamin Cornwell in the Office of Disability Services, 112 Johnston Hall, LSU, at 225/578-5919. LSU sponsors various levels of optional Student Health Insurance that provide coverage for students and their dependents. For more information, visit the Student Health Center, corner of West Chimes and Infirmary Road, or reach them at www.lsu.edu/shc or 225/578-6271.